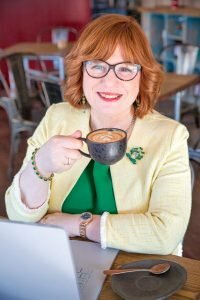 A question I find that I am being asked at least once a week is – I know I need a VA as I am totally overwhelmed, but how do I know what she should do? This post is a response to that question and It is a composite post with help from a group of Vas who gave me some great assistance in things clients should be thinking about. You know how it is, you set up your business for a reason. You had all these great ideas of how you are going to help the world with your brilliance. And then… Then you find that when running a business there are so many jobs to do. Many of these jobs are repetitive, mundane even and really don’t light your fire. But YOU have to do them, right? It would cost too much to outsource them to someone else wouldn’t it? Think about it for a moment. How much is it costing your business for you to spend your time doing those jobs that you hate – that someone else might really love. It could be taking you 2 hours to update your website whereas a VA who knows how to use the various website tools will do it in one. That two hours is costing you. Costing you whatever your hourly rate works out as along with resentment and frustration as it takes so long to get things done. So – how do I know what to ask a VA to do? Start by making a list. Work out what your business process is, do you have a process? Think about all the things that you do on a day to day basis and make a list. Here are some things to get you thinking. Manage your diary – could someone else manage which meetings you accept or decline? The list goes on. Keep on adding to the list until you have worked out what makes up your day. Then take a long hard look at the list. Ask – do I need to do it? When you know what needs to be done and how to do it, then you can ask someone else to do it for you. You will have a clear idea of what needs to be done and to what standard. 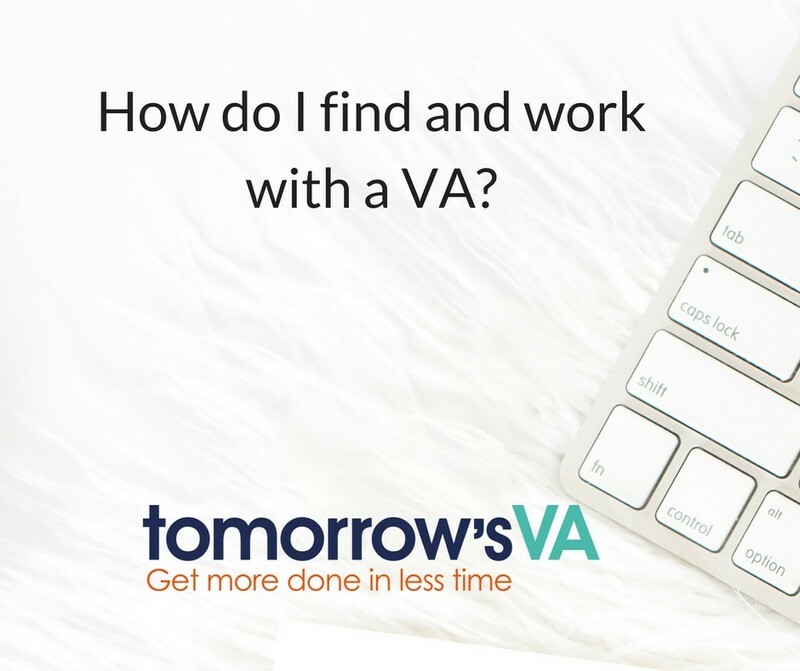 So, you have decided you do want to work with a VA. How do you find one? Ask for recommendations and look for people online, via social media and at networking events. Go with your gut as you need to make sure the feel is right. If you can’t find anyone using these methods approach a VA coach as they will be able to recommend a few. You could look at VACT – The Virtual Assistant Coaching and Training Company run by Amanda Johnson or VIPVA run by Charlotte Wibberly. I know both Amanda and Charlotte and they are both experts in their niche. How will your VA cover holidays/illness – does that matter? How important is it? Do you need set hours or is your work project based so they can work to suit themselves but focused on deadlines and the output? How often do you want to review progress/delivery etc with your VA? Where is your VA based – does this matter to you? Are you happy to work 100% remotely or do you want to be able to meet up occasionally? Is your VA insured, registered with the ICO – what security do they have in place while working for your business? Are you happy with the terms/pricing? What do you need to do if you want to make a complaint? Do you want someone with ideas who will help you develop your business or someone who will just “do tasks”? What more can they bring to your business? Do they work in a similar way to you – do they complement you as an opposite as an example a logical person working with a creative? Do they use compatible systems – are they a Windows user, MAC, GSuite? Do you need someone who is available all the time and so need cover while you are away? Do you need to be able to get hold of them whenever you want rather than wait for set times? Do they have a wide network of people they can call on to bring extra skills to your business? Do they have recommendations? Have you heard good things about them? Once you have found your ideal VA you need to agree on how you will work together, how will you communicate? Email, mobile, WhatsApp, Messenger etc. You will need to agree a Service Level Agreement – how long do things take. What kind of turnaround do you expect? Clear instructions are key. If you had a full time or part time employee, you would have a contract of employment. It is just as important to have a contract with your VA. It should cover everyone’s responsibilities and things like SLA (Service Level Agreement) turnaround time, how many hours you are purchasing and how much you expect to pay. You can find contracts to use with a VA at KoffeeKlatch – KoffeeKlatch run by the redoubtable Annabel Kaye specialises in providing contractual support the people who work with Freelancers and they have some specialist contracts for working with a VA.
VA’s will charge by the hour or they may have a package deal for so many hours or a retainer agreement. You will need to work out what you need/want. You could try it out on an hourly basis for a month and see how the work stacks up, then decide if you need a package deal or a retainer. You need to have some flexibility when working with a VA – remember they are human too and have a family life. You may be working with a VA who has small children – she can work when they are at school or when they are in bed and so you may find that you get things back in the middle of the night. That is her preferred way of working. It does not mean that you can ask for something to be done at 5pm and expect it back by midnight! 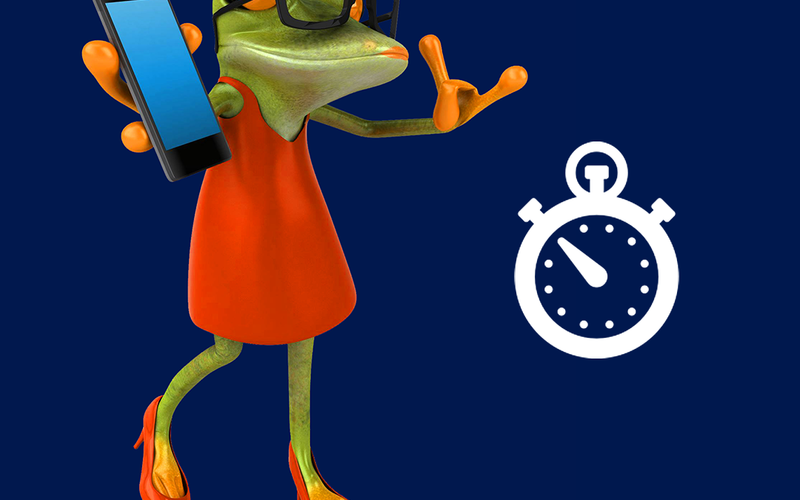 Just like any person who works with you, suitable deadlines need to be agreed upfront. Look for someone who has the skills you need. If you want someone to manage a project, then a social media VA might not be the best fit! I think it is important to find someone with the right personality to match yours – so you find it easy to work with them and trust them. You need to have a good – no great – feeling about working with your new VA. You will be working with them a long time and they will become an integral part of your business. A great VA will spot opportunities for her clients and help them grow. I hope I have answered some of the questions, I am sure there are more. Leave me a comment below to let me know if this has helped!